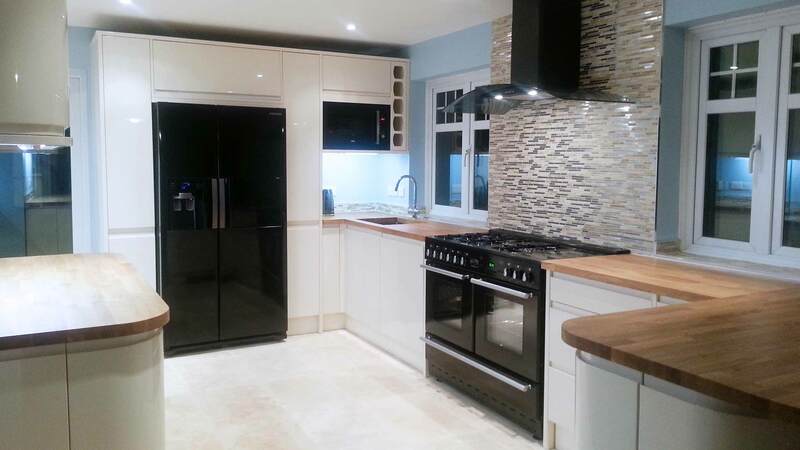 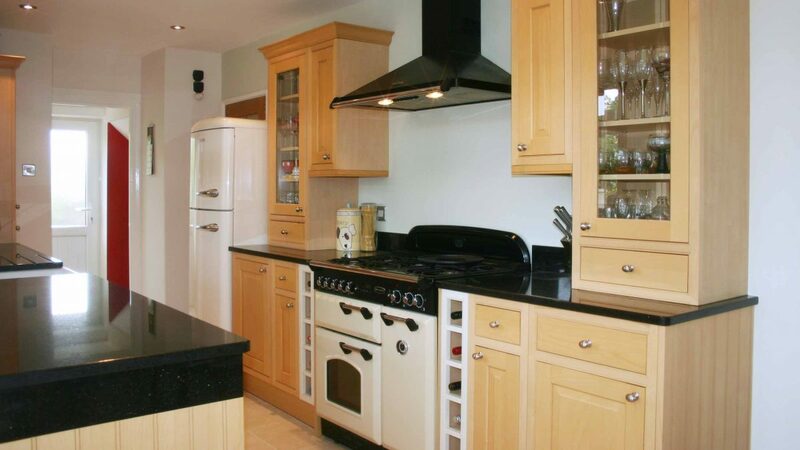 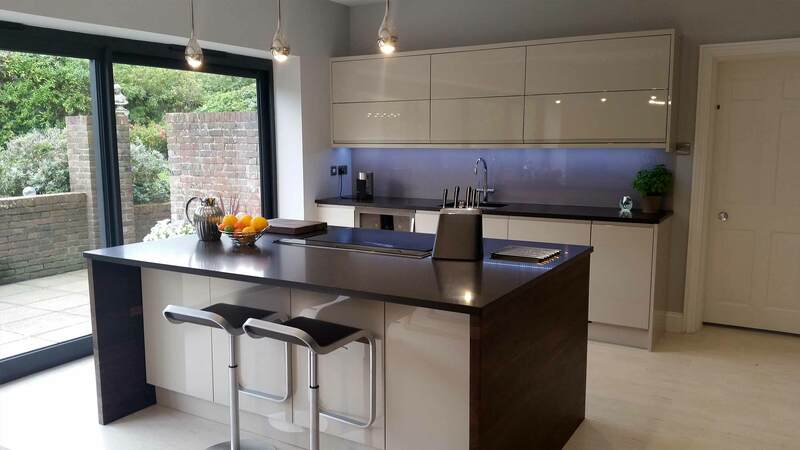 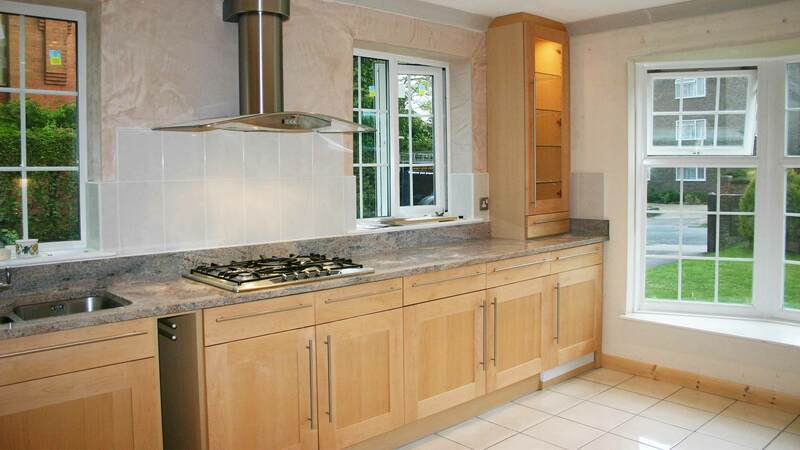 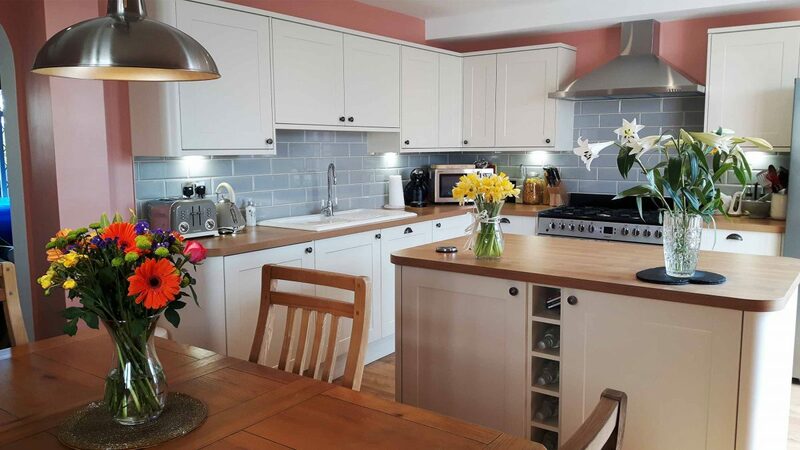 The heart of the house, Spirit Level Services has a wealth of experience in this area – we can design and install the perfect new kitchen for you. 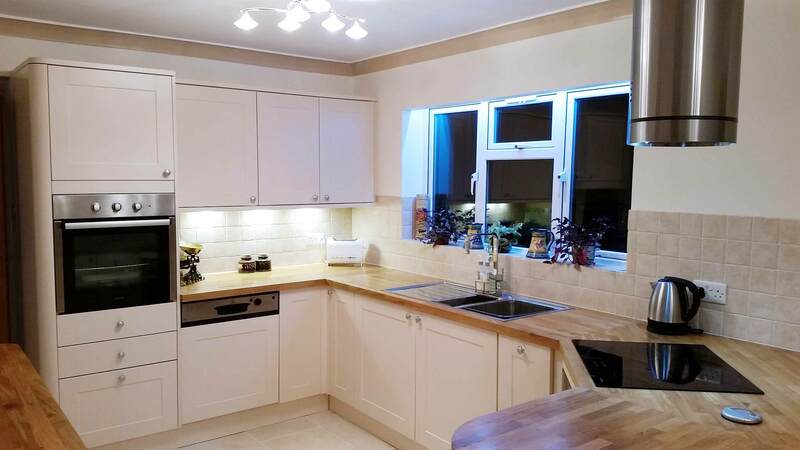 Our services also include wall tiling, flooring and under-floor heating; we fit a wide range of lighting products and worktops so yes, we really can do it all for you. 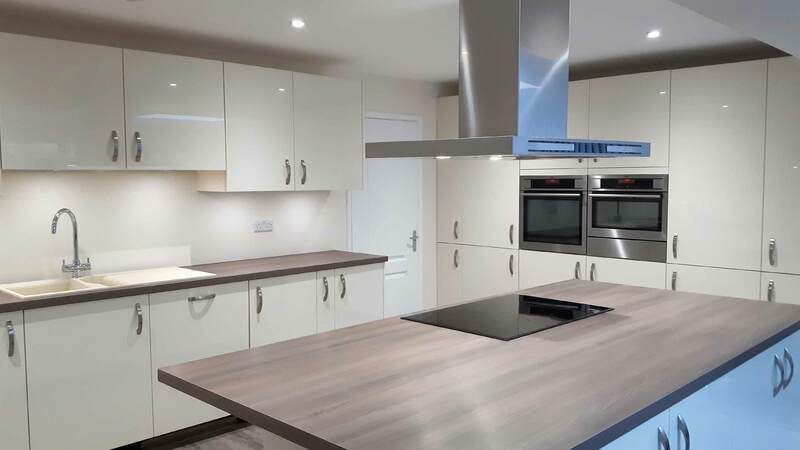 Additionally, we can show you 3D photo-realistic images of what your new kitchen will look like, which is really helpful as imagining the transformation sometimes proves a little tricky! 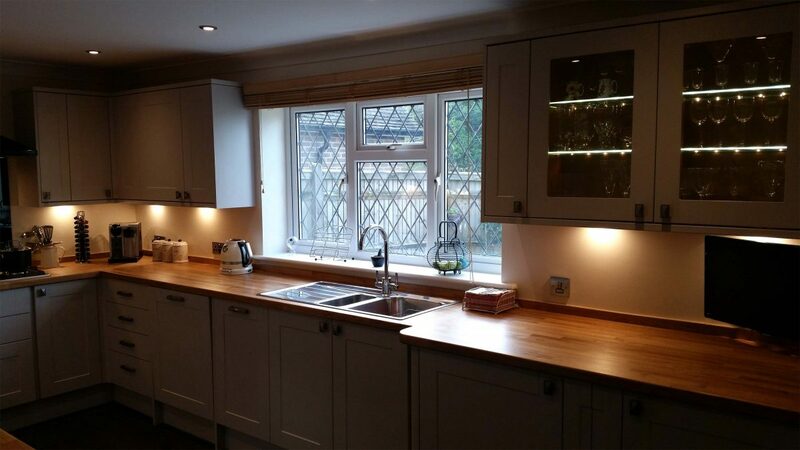 Don’t forget, too, that we make a commitment to our customers to minimise disruption whenever possible.